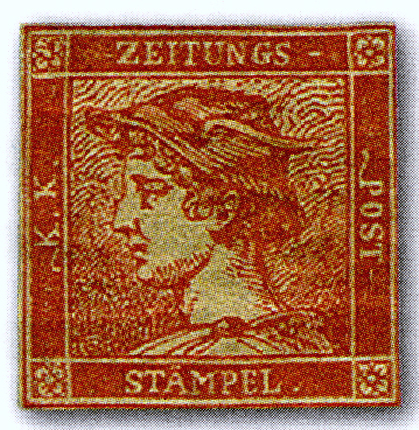 Postage stamps are pieces of paper, with glue or adhesive on the back. They are put on the corner of an envelope to pay the fee for having the postal service take the envelope to where it is being sent. There are a lot of different postage stamps in the world. They have existed since the nineteenth century. Most countries have their own stamps. People collect them in books called stamp albums. Sometimes people collect stamps from only one country, or there is something else that links the stamps. 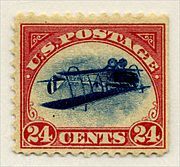 Perhaps, the stamps all have errors in the printing like in the "Inverted Jenny" picture with the aeroplane printed upside down. 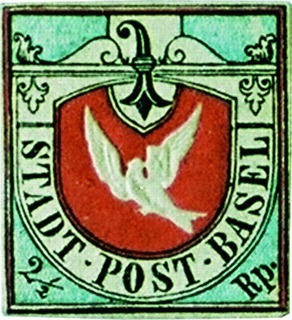 Maps on stamps is a common topic on stamp collecting. 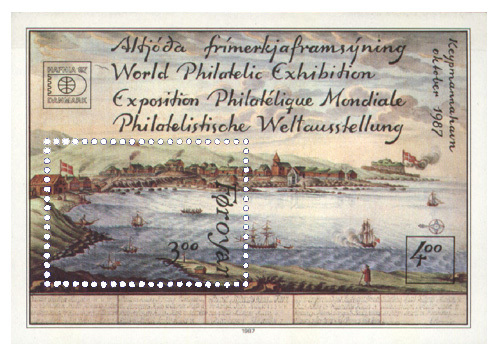 Almost every country has featured maps on stamps. There are also topic maps including demographic and cross topic ones (showing explorer routes over maps). 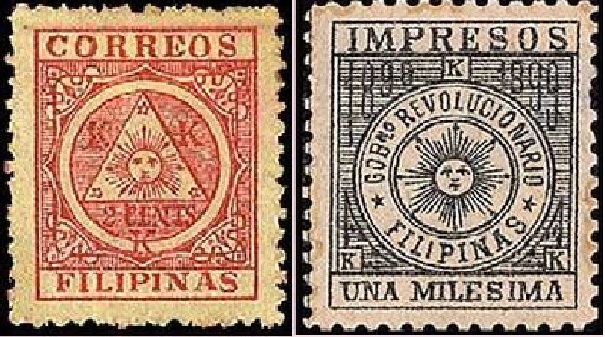 People on stamps is one more common topic in stamp collecting. For instance, many famous people are featured on stamps in the United States. Postage stamp Facts for Kids. Kiddle Encyclopedia.